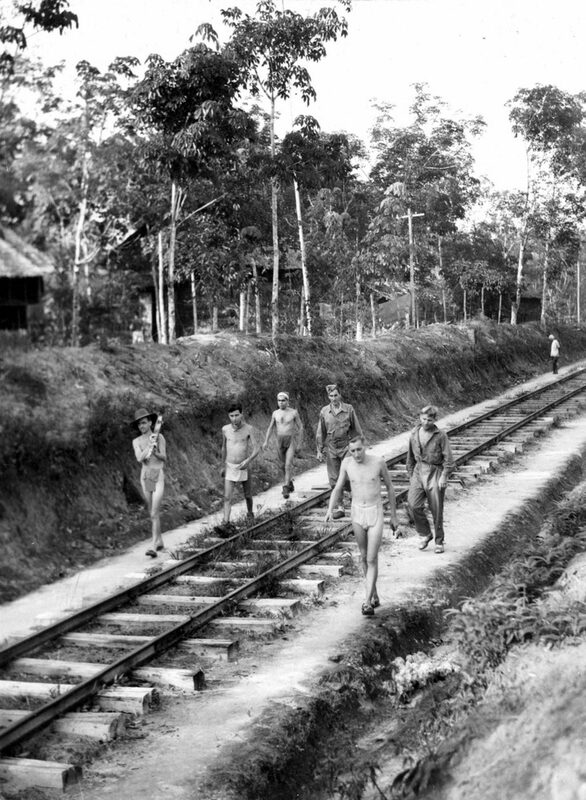 These pages bring together a nominal roll of former POWs who laboured on the Sumatra railway. On the roll itself, each of the names of former British POWs is a clickable link, which will take you through to the individual’s entry on the COFEPOW database and, where they are available, a downloadable version of their Liberation Questionnaire. The names of Australian and Dutch POWs are forthcoming. Les and Pam Stubbs, Unsung Heroes of the Royal Air Force: The Far East Prisoners of War, Barny Books, 2007. Pam Stubbs, Unsung Heroes of the Royal Navy and Royal Marines, Tucann Books, 2011.